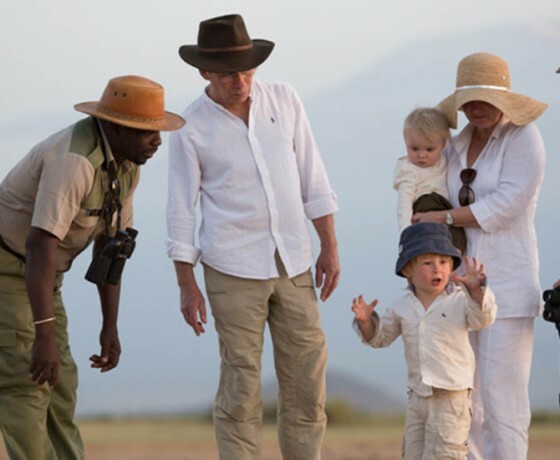 Introducing your children, or grandchildren, to the wonders of Africa is, quite simply, an unforgettable experience. 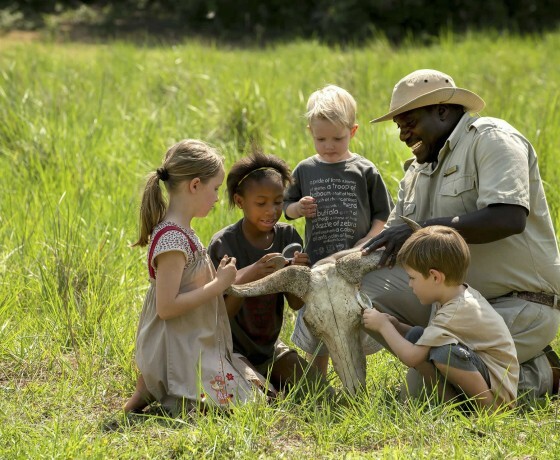 There can be no greater thrill than introducing your children to the wonders of Africa. 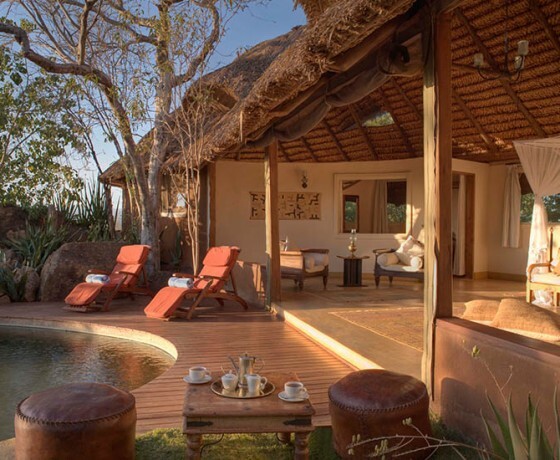 Whether it’s watching their astonished expressions as they come face to face with an elephant for the first time or their excitement when they find the safari tent is so much more than the one they use in the garden, it’s bound to be an unforgettable experience. 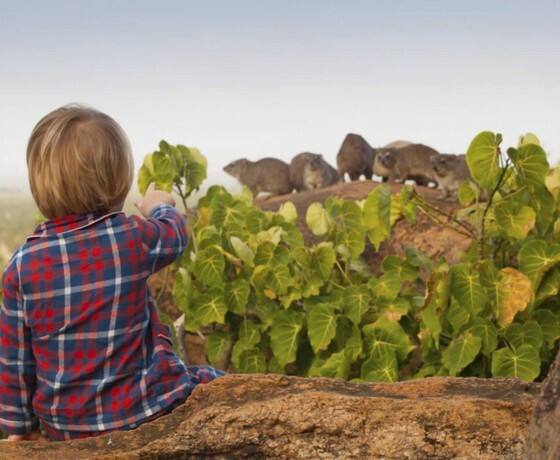 Most of us here at Aardvark Safaris have children and have travelled extensively with them in Africa, so we really do know what works when it comes to planning a family safari. 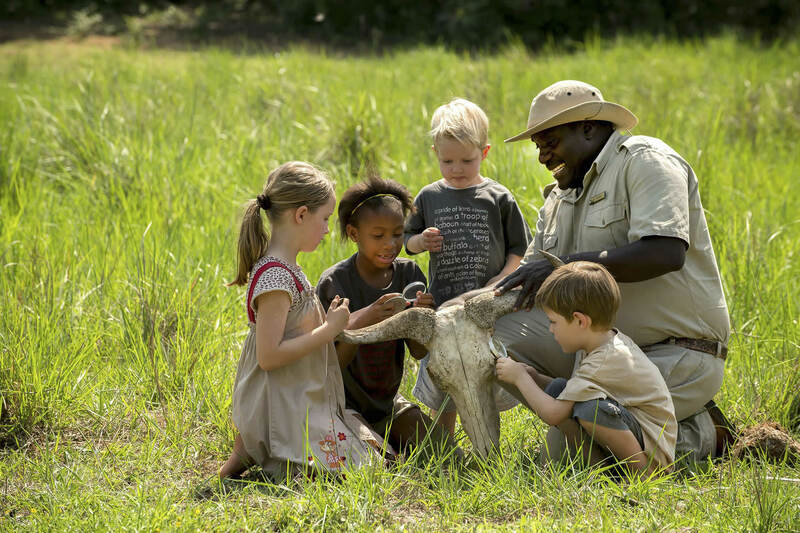 We know which camps have guides that truly engage children of all ages, at which they will learn to make bows and arrows or about conservation or get an authentic glimpse of tribal culture. 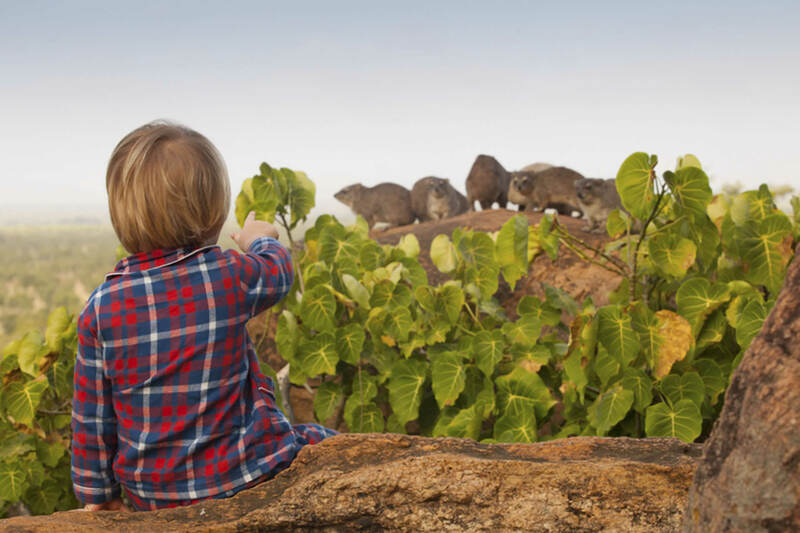 Africa may well be all about the wildlife, but we will also make sure that you get access to the unique experiences that truly enrich a family’s holiday. 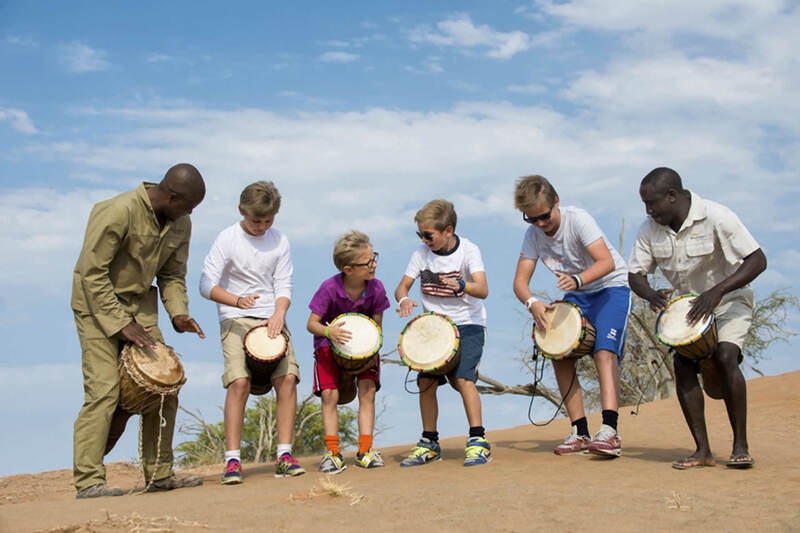 Key on family safaris is variety which is why we will suggest, if you have the time, that you visit several different camps on your holiday. 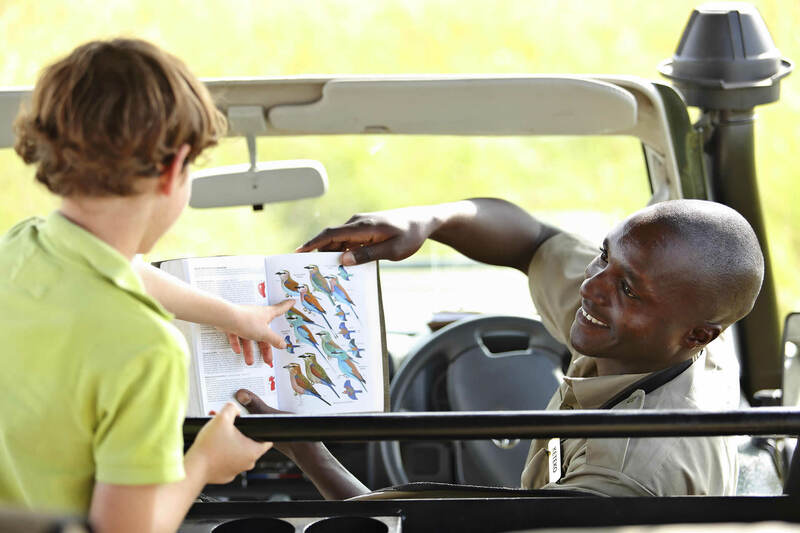 Even the most wildlife-crazed child will get bored sitting in a vehicle for days on end so we’ll put together an itinerary with a good mix of camps and lodges with a range of different activities. 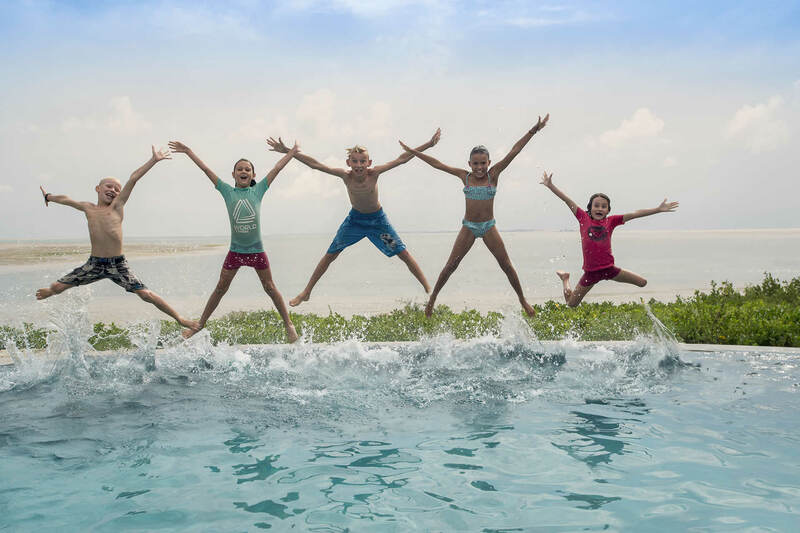 Much of safari Africa is within easy reach of the beach so it’s very simple to add on some time relaxing by the sea either pre or post-safari. 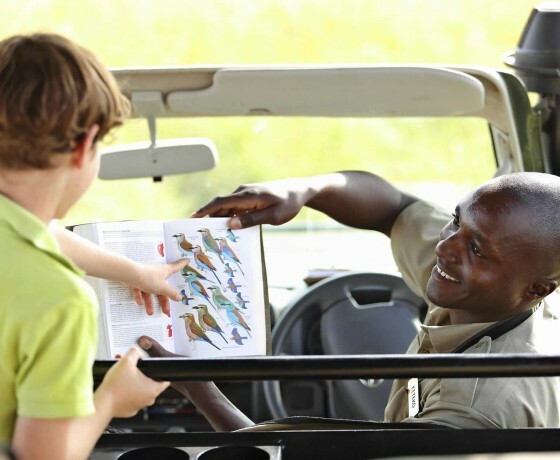 Take some entertainment for down time in safari camps – smartphone games, iPad apps, books, colouring stuff, playing cards, etc. Pack a small rucksack for each child to use as a day pack, great for taking in vehicles or planes. 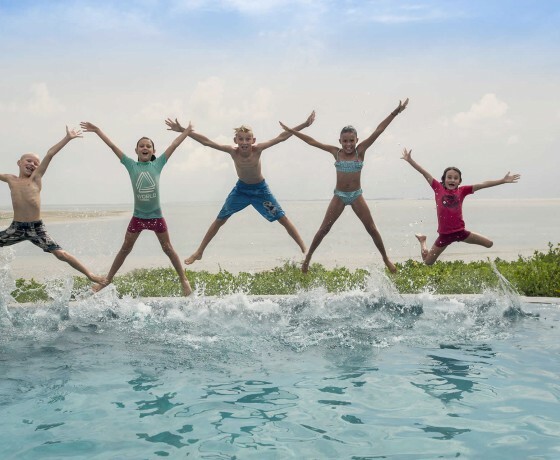 Be adventurous, children are more robust than you think and families often really enjoy simple fly camping and walking. 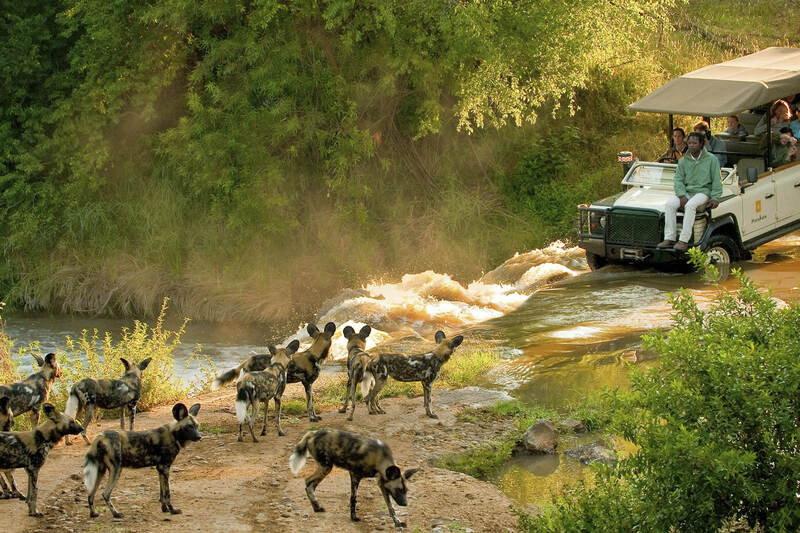 Don’t rush – we advise at least three nights per safari camp – and don’t try to do too much on one family holiday. 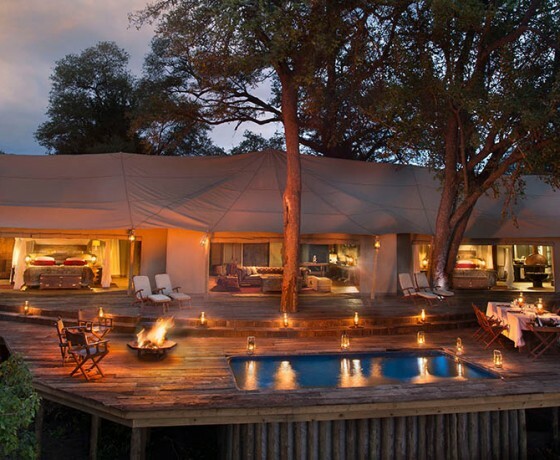 Do combine a couple of safari camps, you get to see different habitats and experience more of the country. 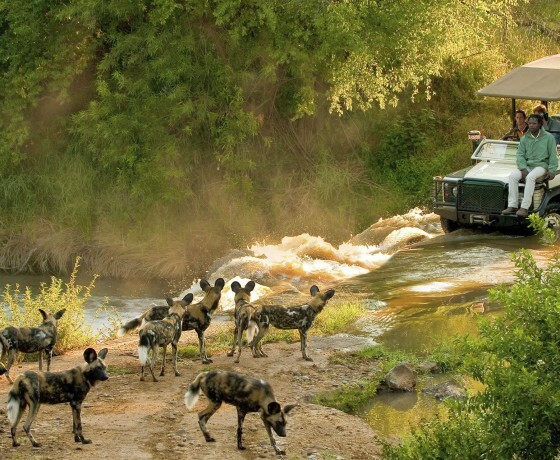 It is very easy to arrange a wonderful family safari without the need to take anti-malarial tablets. 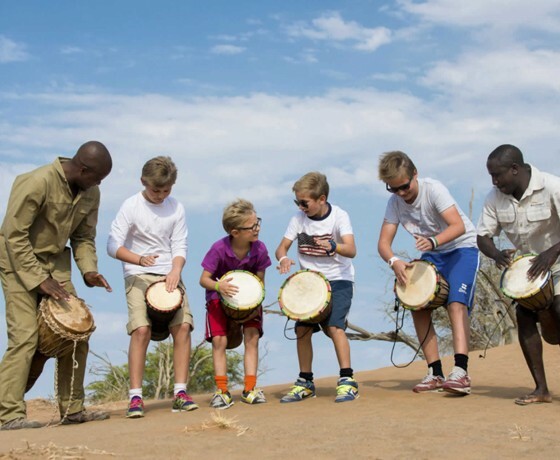 See our Malaria free safari fact sheet here. 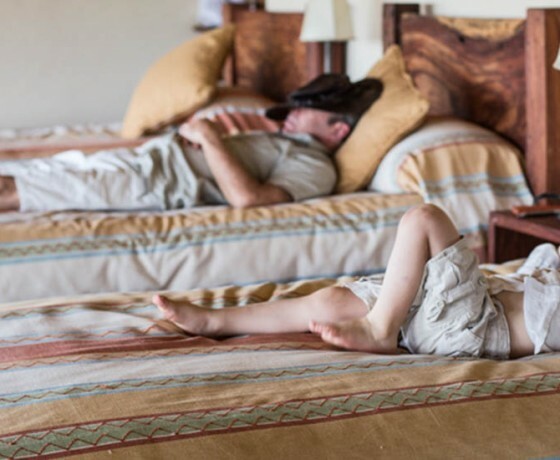 A few nights on the beach complement a family safari perfectly. 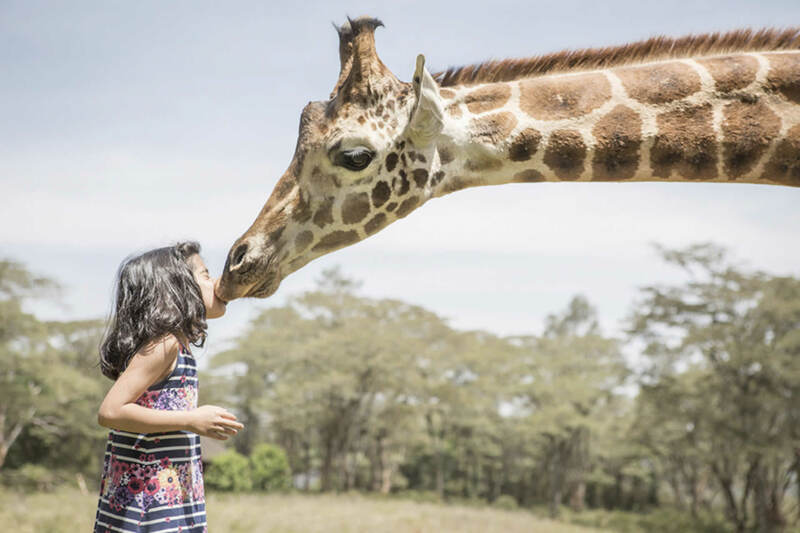 Take sunhats, sun-block and pack a fleece / windproof too – Africa can be colder than you might expect. 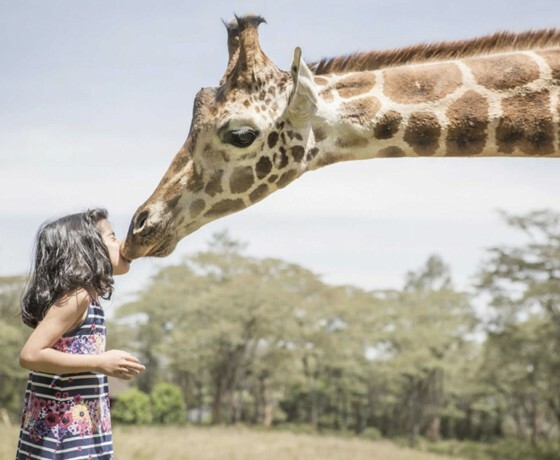 Where's best for a family safari?